We go to the Xtreme for our customers! Xtreme Cleaning and Restoration provides homeowners with high quality cleaning and restoration services at affordable prices. We are fully staffed with highly-trained, certified technicians, who are all licensed and insured. Our services include: Carpet Cleaning, Upholstery Cleaning, Tile and Grout Floor Cleaning, Duct Cleaning, Fire Damage Restoration, Smoke Damage Cleaning and Restoration, Water Damage Restoration, Mold Cleaning and Redemption, and Odor Removal. Cleaning and Restoration is our passion, and we make sure to get your home back in order. We work with insurance companies and adjusters on property damage claims. We are licensed builders. 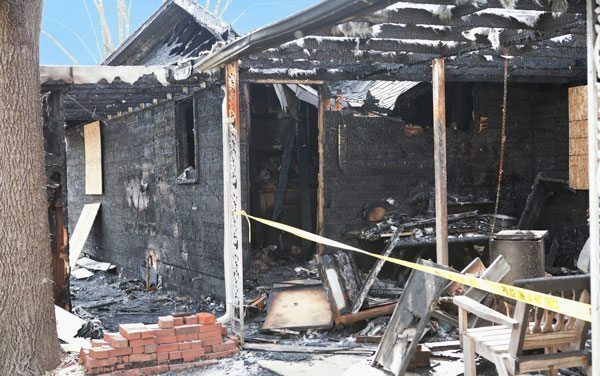 If your home has been damaged by fire or water, we can help you by cleaning up and/or rebuilding. Our 24-Hour emergency service amplifies a family’s ability to focus on their health and well being during critical times. Since 1990, customers have come to trust in reliability of our brand name. 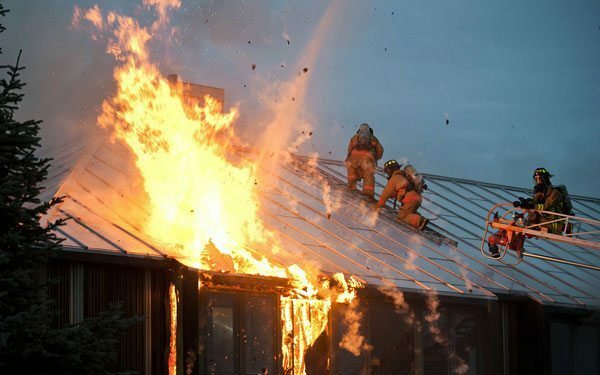 With professionally trained, skilled consultants, we can specifically address, organize, and clean up all of the damaged areas that have created your unique predicament. Contact us today to learn more! Locations in: Evart MI and Big Rapids MI. 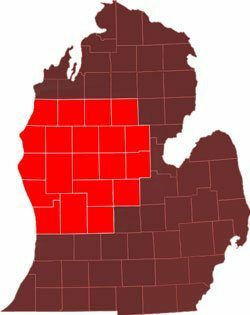 Proudly Serving the Michigan Counties of: Mecosta, Newaygo, Montcalm, Isabella, Gratiot, Ionia, Kent, Ottawa, Muskegon, Oceana, Mason, Manistee, Wexford, Missaukee, Lake, Osceola, Clare, Roscommon, Gladwin, and Midland. 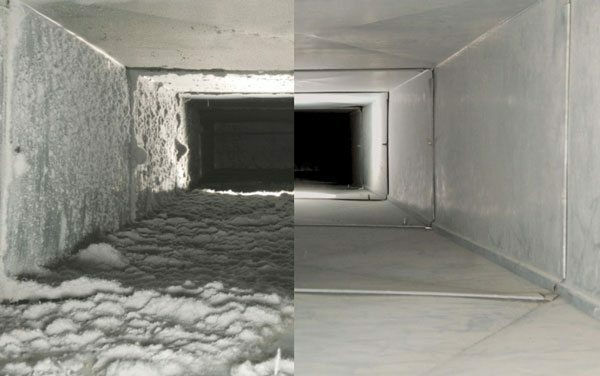 Clean your ducts of all allergens, dust, and debris buildup. Our full-service includes proper removal and sanitizing of your air ducts. 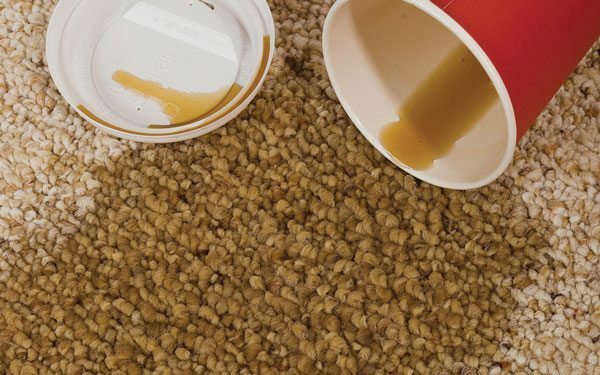 Carpet, upholstery and area rug cleaning and removal of the toughest stains in your home. We also clean wood, tile and grout floors.